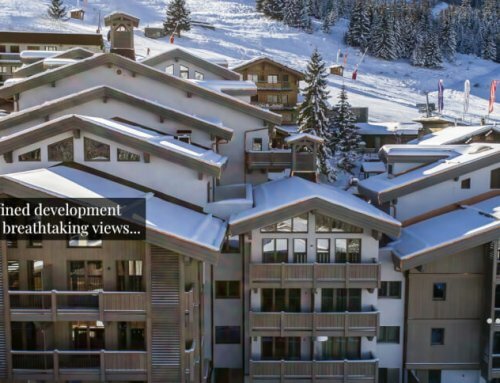 Located in the heart of Arc 1800 ski resort, the residence “Hotel du Golf” benefits from a privileged location at the foot of the slopes with direct access to ​​Paradiski ski area, one of the largest in Europe. 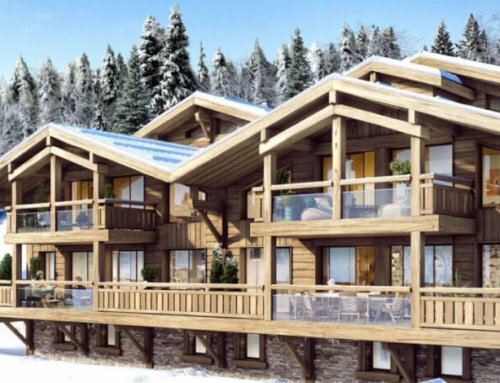 It also offers a breathtaking view of Mont Blanc or the Massif du Beaufortain. These properties (mostly studio suites) at Hotel du Golf (sold furnished and fully-equipped, ready to generate income) are ideal for investors looking for tax-free return (average 4.80%), hassle-free rental management and with the backing of a major French investment firm. 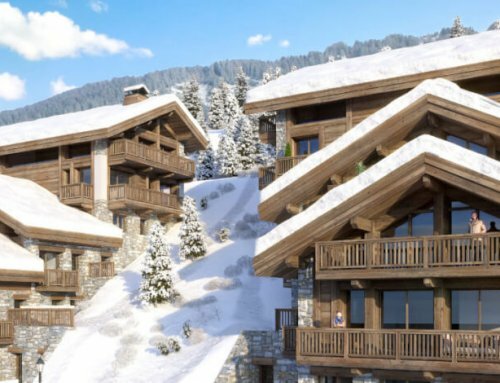 This is also ideal for ski enthusiasts as you combine tax-free investment in French Alps with also 1 week personal use each year. Rental income is guaranteed until 2026. The Hotel du golf, with its ideal location at the foot of the Paradiski slopes (425 km), reflects the family-friendly spirit of Les Arcs 1800. Set off to ski first thing in the morning, returning to enjoy a drink on the sunny terrace, and end your day with a moment of well-being in the Deep Nature Spa.